Tails are wagging in appreciation! A well-deserved Raving Review for Debbie! We wish nothing but the best for Ruth and her journey in her new home! Want to work with Debbie? Contact her today! A custom brick front home in the heart of Bucks County, PA. 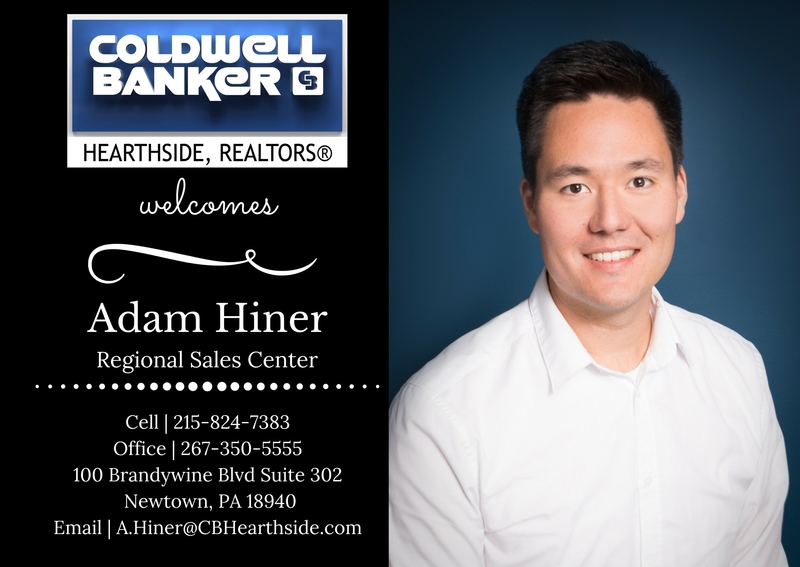 Please join us in welcoming another great addition to our team - Adam Hiner! 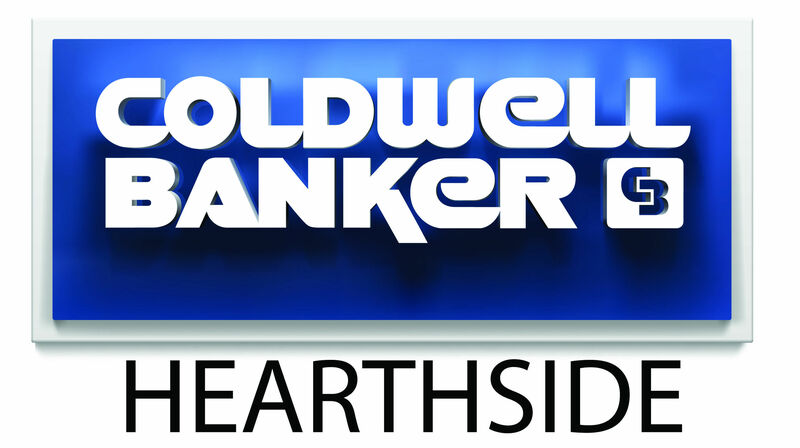 He'll be working with us at our Regional Sales Center in Newtown, Bucks County. We're excited to have you, Adam!